At this website, you can contact and hire former screenwriter and longtime professional copy editor Bill Donovan to proofread your screenplay. 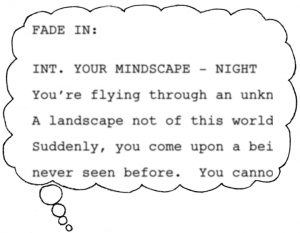 See how to order and also why you need to make your screenplay mistake-proof at this page. 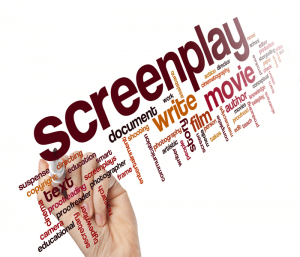 If you are a provider of valuable services to screenwriters, we can help you reach out to them. See this page describing our advertising services, or write to bill@screenwritingcommunity.net or use the contact page to get in touch with Bill Donovan, an expert on marketing to movie and TV screenwriters. If you would like to receive announcements about Bill’s screenwriting reference books and other valuable services and products for screenwriters, click the “Sign Up For Announcements” Link immediately above. 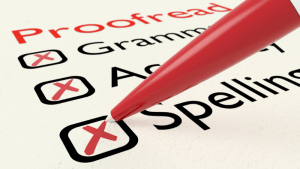 Proofreading and story notes are not easy tasks. Our screenplay editor is experienced at what he does, and is committed to providing honest, thoughtful feedback to help you succeed. 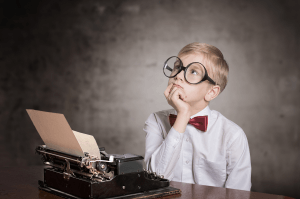 Read the words of clients on why this is the best screenplay proofreading service and the screenplay story and structure notes are so helpful. To receive notices about these services, go to this signup page. If you offer any of these or other services specifically for screenwriters and wish to send an announcement, contact Bill at bill@screenwritingcommunity.net or use the contact page. This web site and its content were created by Bill Donovan, the former editor and publisher of Creative Screenwriting Magazine and former executive producer of the Screenwriting Expo, and the former manager of two annual screenplay contests, a scene-writing contest, and a logline contest, as well as producer of 10 educational DVDs for screenwriters.